Fantastic quote! Who said it? 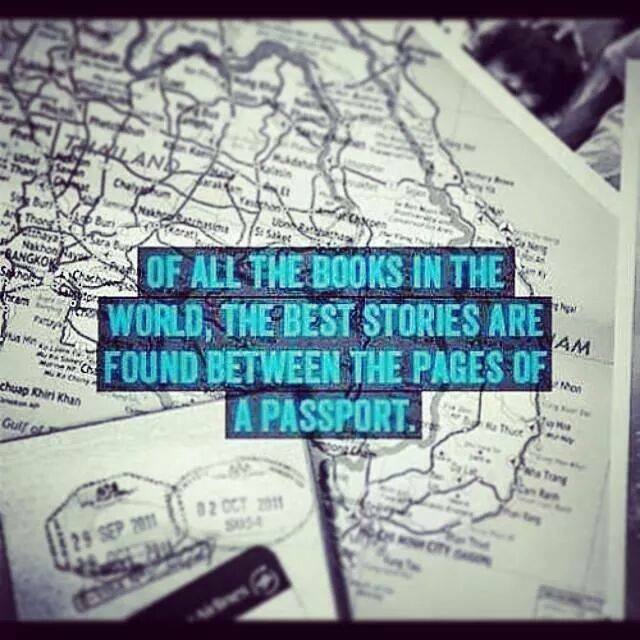 You are currently reading “Of all the books in the world, the best stories are found between the pages of a passport.” at Wanderlust Overloaded.